…Oh hi! Remember me?! Maybe? It’s been a while and I have so missed sharing with you all in this space. 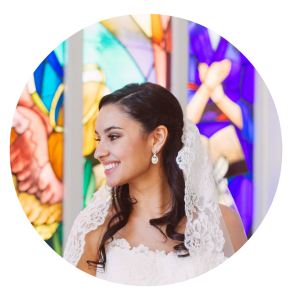 I figured I would dust off the ole’ blog and share one of my favoriteee posts of the year! Can you believe we’re already talking about Easter? Hard to believe Spring is on the way (come onnn, Alaska! ), and that we are already halfway through March. 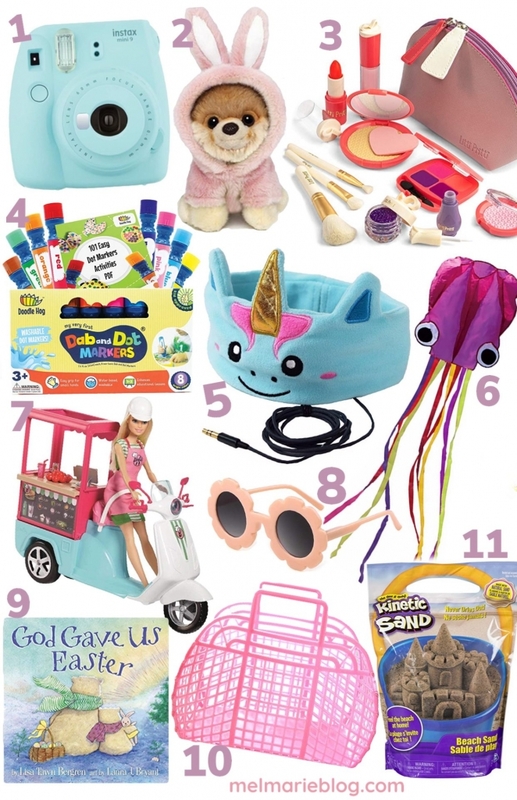 My Easter basket gift guide was one of my very first posts last year when i started my blog, and one of the first posts that actually gained some traffic to this little blog:) I LOVE putting Easter baskets together for my girls, and i love sharing my ideas with you guys. Holidays are just so much fun as a mom right!!? So fun. Here are some things I’m loving for my own girls as well as a few things we already have and love. 1. Instant Polaroid camera// Soo, after I added this, i realized this is likely more of a bigger girl gift idea. Oops! I probably wouldn’t gift this until maybe about age 5/6. These polaroid cameras are so fun for kiddos and would make a special gift for them to take their own pictures. 2. Boo easter bunny// The stuffed Boo dog is the cutest thing, and i love this one dressed up as an Easter bunny 3. Pretend makeup set// Charlotte got this set for Christmas, and she loooveess it! She’s so into being like mama and doing her makeup right now, so this little pretend set is perfect and so realistic! 4. Paint markers// Toddler approved markers! These are super fun for crafting with little ones 5. Soft character headphones// I love these for little kids because they are soft and wrap around their head like a headband. No need to worry about earbuds falling out or headphones being too big and bulky! 6. Octopus kite// This is such a fun kite for spring/summer! Encourages kids to get outside and have some old fashioned fun 7. Barbie bistro cart// My girls are sooo obsessed with anything Barbie, and this bistro cart is definitely a huge hit with them 8. Flower sunglasses// Love these! So darling for little girls for summer! I love the trendy flower shape and they are SO affordable 9. God Gave Us Easter// I love these books! 10. Jelly purse// Such a cute, functional alternative to an Easter basket. 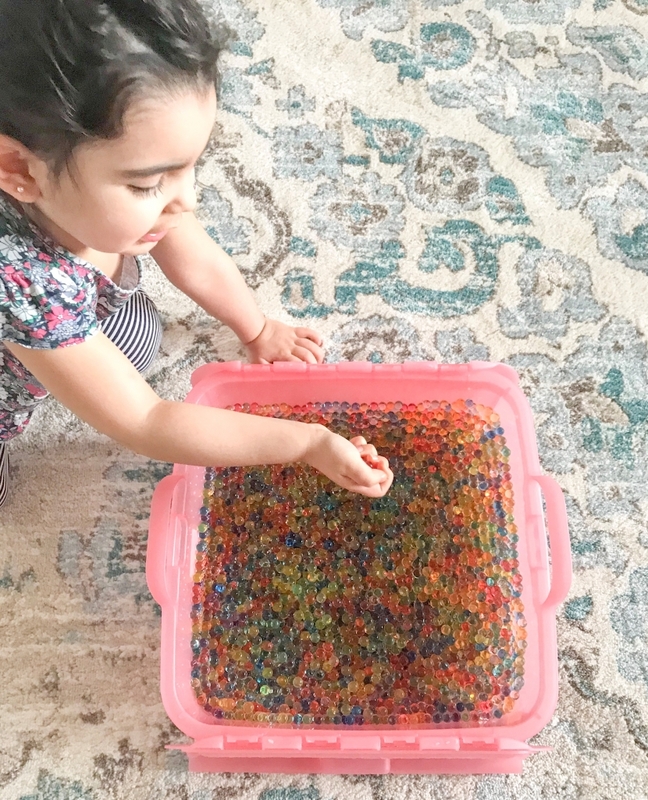 These jelly purses are my favorite for throwing toys/crafts in, and instead of using a traditional basket, you could put all their goodies in one of these! 11. Kinectic sand// One of the best indoor activities ever!! I LOVE that it is mess free and so fun for little hands to mold and play with. 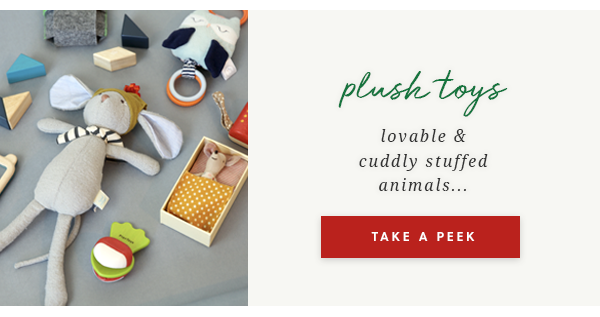 A super entertaining and affordable gift idea! Approved for all ages (all my girls love it!). I linked a few more fun ideas below! 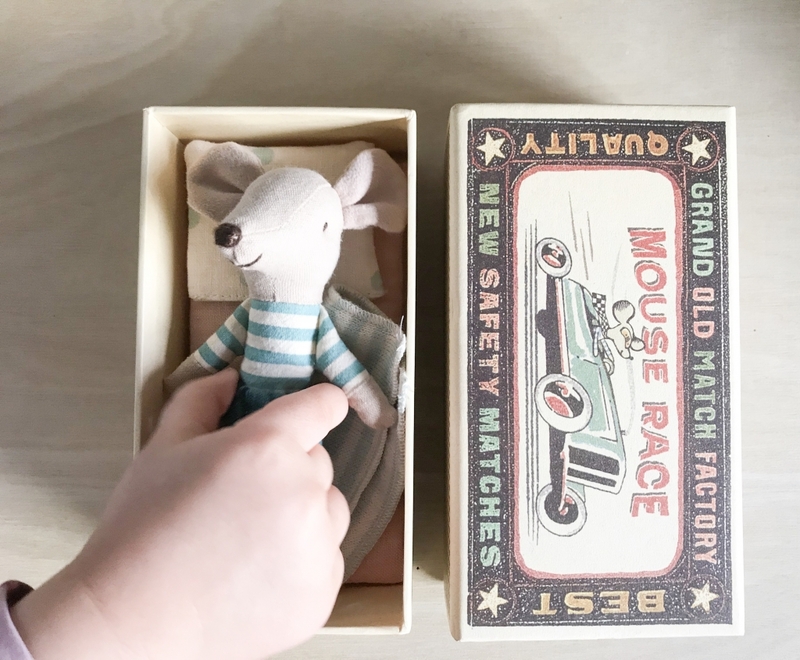 Mouse in a matchbox// Y’all know I couldn’t do a gift guide and not include my favorite little toys ever! 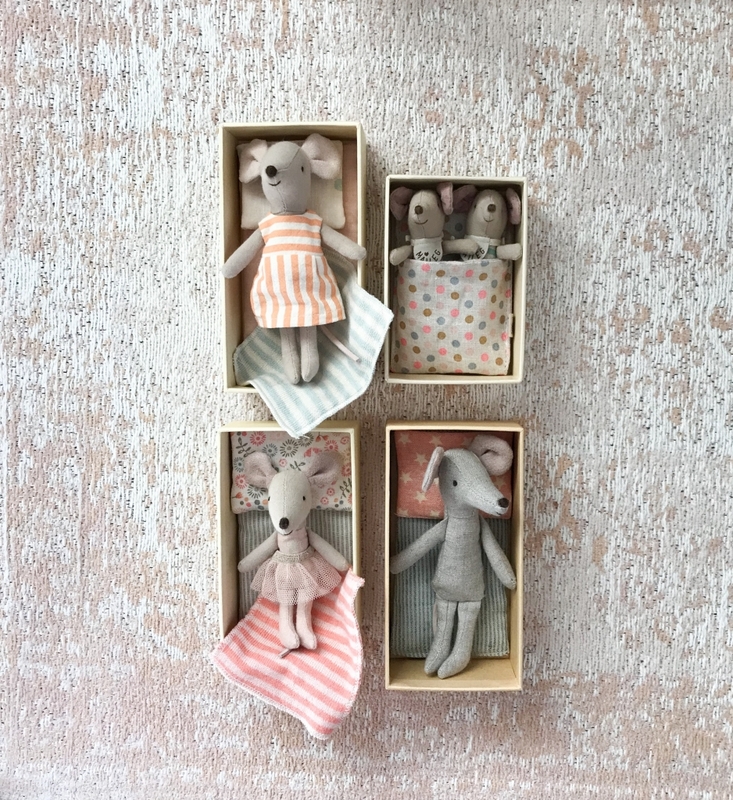 These mice and bunnies are my favorite favorite ever ever. I have several posts about them that you can find here, here, and here :)) My favorite place to buy Maileg is HERE. 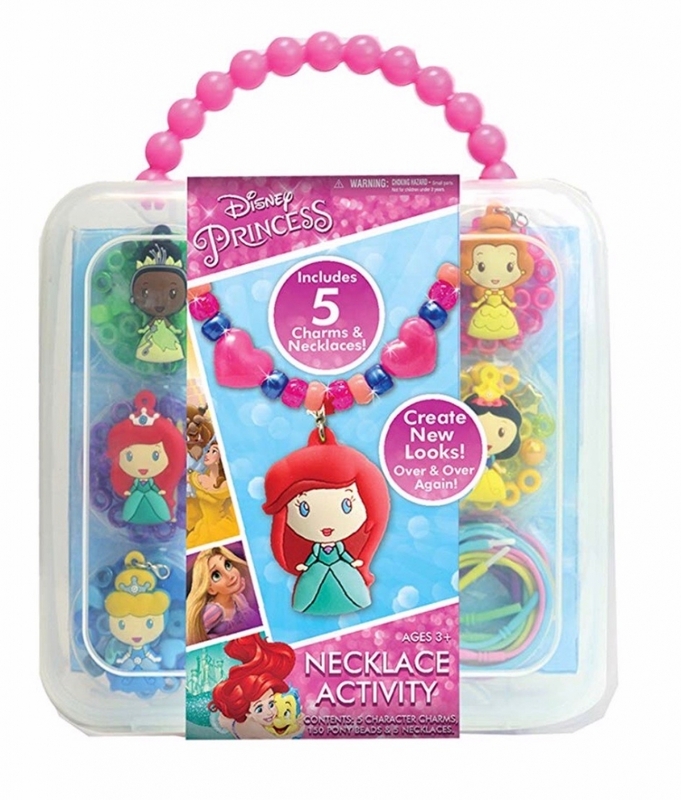 Princess necklace set// So cute and fun for little ladies! 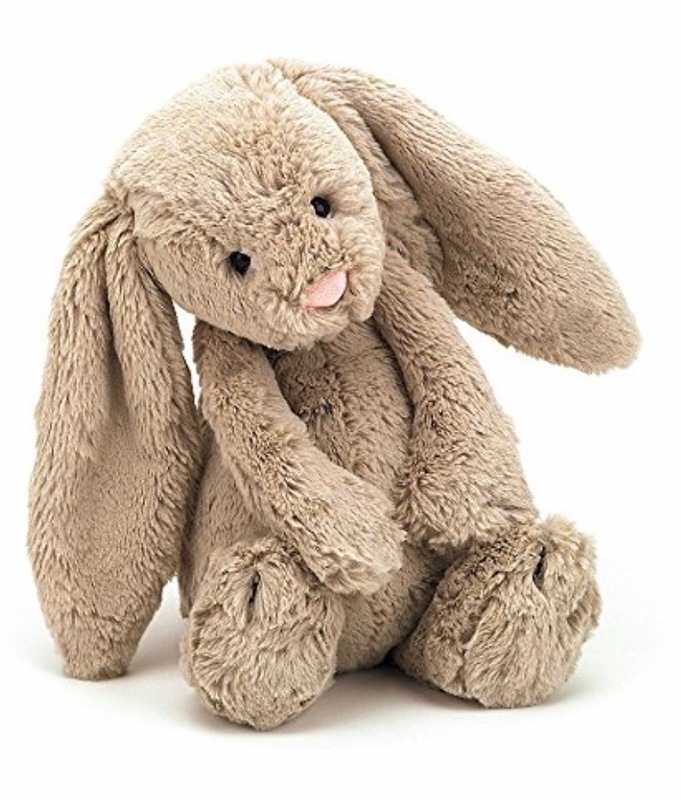 Super soft bunny// My favorite brand for stuffed animals. They are the SOFTEST ever!! 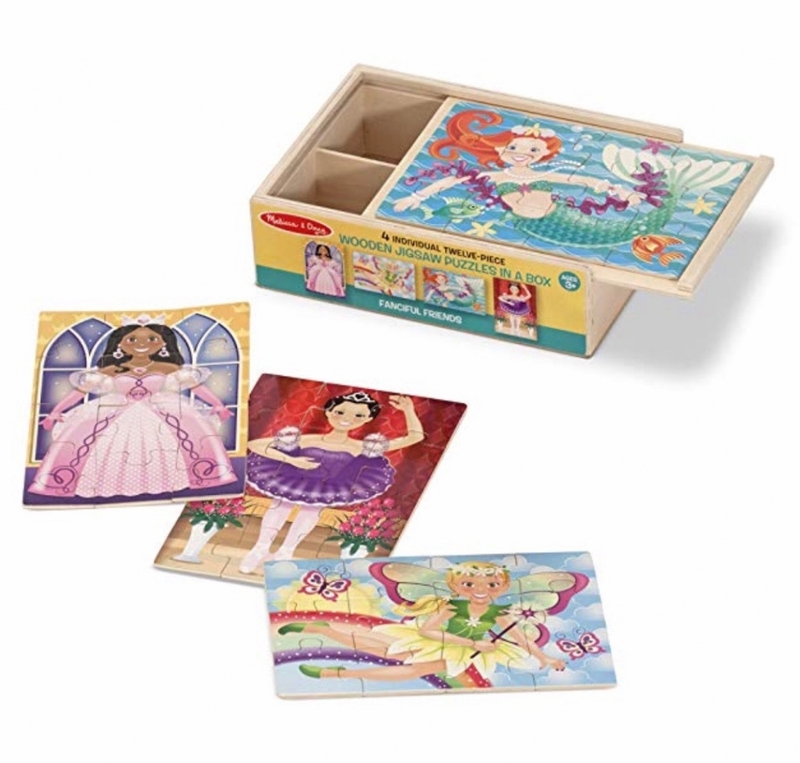 Wooden puzzle box set// I love how this puzzle comes with a wooden box to store all the pieces in! 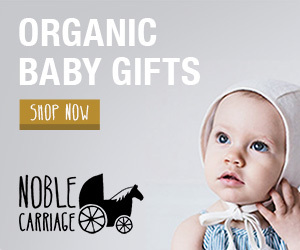 I hope you find some inspiration and ideas for your little girl here!